Getting into gospel conversations can be daunting. Starting real witnessing conversations with strangers and re-engaging with people we have witnessed to in the past can sometimes be a challenge. 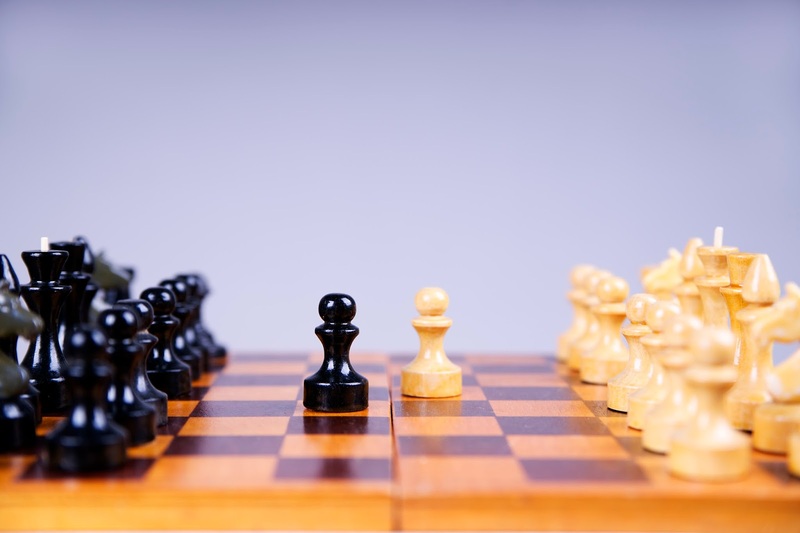 Tactics: A Game Plan For Discussing Your Christian Convictions may help! Greg Koukl's book, Tactics, seeks to help Christians make more opportunities in their everyday lives to share the gospel of Jesus Christ. This is a worthwhile goal. Hopefully, we are all seeking to make more opportunities to proclaim the excellencies of our God and Savior. That being said, I have some qualifications about recommending this book. It has some excellent strengths. But, it also has some significant weaknesses. I think that my favorite part of Tactics is that the approach fits for anyone who encounters other human beings at any point in their life. That's almost everybody. It doesn't require you to be particularly outgoing. It doesn't require you to memorize a method. At it's core essence, Tactics teaches you to use two primary questions to lead almost any conversation toward the end of confronting them with the truth of the gospel. There are certainly some parts of the book which may require more time to understand and employ. However, the two questions he uses are powerful and will help anyone who uses them to be immediately better equipped to make opportunities to share the gospel during the course of their normal lives. Some people think they need to know everything before they start talking to people about Jesus. They don't want to be embarrassed because they get asked a question they don't know the answer to. They don't want to engage someone with strong beliefs without studying up first. Tactics enables you to confidently speak to anyone without being an expert. Koukl demonstrates persuasively that your time is better spent actually talking to people to find out what they believe rather than reading books about those supposed beliefs. In the real world, very few people hold all the textbook beliefs. Therefore, those who think they need to be experts usually find themselves studying theoretical things that real people may or may not actually believe. God has designed human beings to be rational. We are thinking creatures. We don't all use our thinking skills exactly the same way, but there are certain principles that apply to all rational creatures. Many Christians have never taken the time to think about how we think. Part of the Christian call is simply to expose people to the truth. Often conversations about religion can become heated arguments. This is not good. Koukl makes a strong appeal to Christians to never argue while witnessing. This is good counsel. 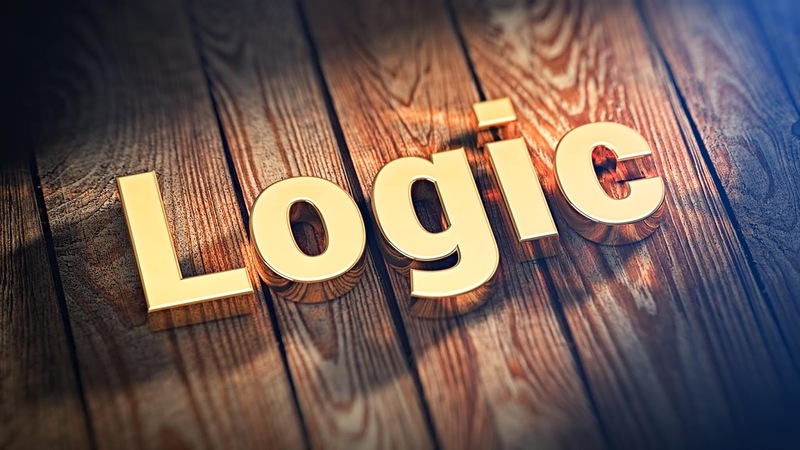 The point of using logic is to help people we are speaking with to conclude on their own that their own beliefs lack foundation. There is a big difference between me telling someone they are wrong and me helping someone else (through the use of guiding questions) to see that what they believe is foolish. Koukl's questions and short discussion of basic logical principles makes this second approach a possibility without arguing. When done correctly, it is a powerful tool for opening a persons eyes to the error of their current thinking. When people see that you helped them see the error in their current thinking, they are often open to hearing a new way of thinking. This makes for potentially fertile ground for planting the seed of the gospel. Despite the excellent strengths, this book also has some significant weaknesses. While Tactics presents a quality approach for creating opportunities to share the gospel, it does not equip you to actually share the gospel when the opportunity arises. Therefore, this book should only be used by someone who has already been trained and equipped to faithfully explain the gospel. Otherwise, the opportunities that are created will not be fully taken. Some people may think that simply having "God" conversations is enough. 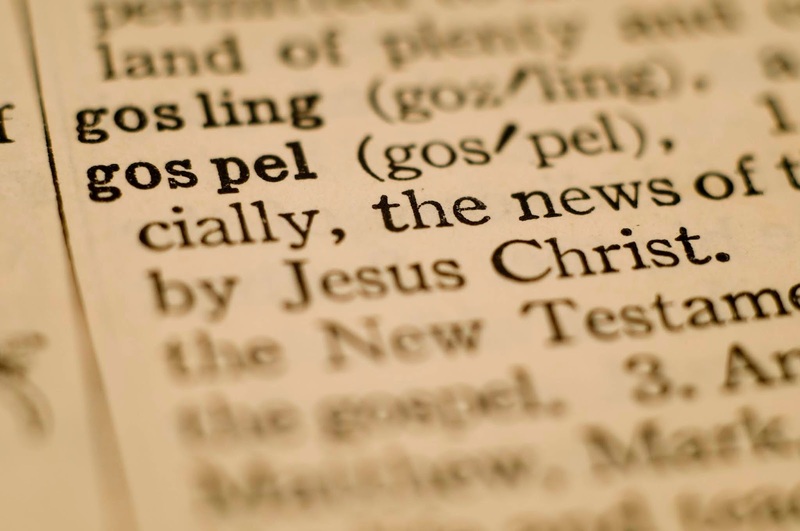 The gospel is a specific message. We owe it to people not to hover around the truth or to only provide bits and pieces. 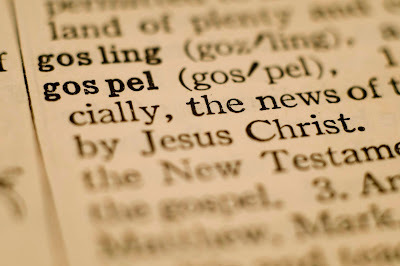 Therefore, if you are not equipped to share the whole truth of the gospel then this is not the place for you to start. Some readers may find Koukl's approach to be manipulative. It's true that his questions are powerful. It's true that the person who uses them can direct and guide a conversation toward the end of sharing the gospel of Jesus Christ. When used appropriately, these can and should be considered strengths. However, if used inappropriately they can be manipulative. This can be particularly harmful if the person using this approach is ill-equipped to faithfully share the good news of Jesus during the course of conversation. By focusing so much on how the Christian can use this approach to navigate conversations and completely ignoring an explanation of the gospel, this book can lead people to rely fully on the flesh. I doubt this is Koukl's purpose but it is a real danger. There is a real responsibility that Christians have to walk in obedience to God. But the power of God for salvation to all who believe is in the gospel. It is not in our approach. It is not in our flesh. As a result, a book that assumes we know, understand, and can articulate the gospel assumes too much. By focusing only on method this approach takes the same criticism that all methodologies take to a higher level. Not only can this approach become rote and mechanical over time, but for some it may start there! I really like Tactics. I know some Christians who really don't. I can't blame them. The weaknesses mentioned in this review are significant. This is the first resource that I've reviewed on this blog that I can only recommend with qualification and some reservation. This book will not be a good resource for everyone. For some people, it is completely unnecessary. You're looking for new ways to approach and engage people you've already shared with or people who shut you down in the past. If you can check off each of those three qualifications, then I would recommend Tactics to you. If not, I would recommend starting off with The Way of the Master (reviewed here) or Share Jesus Without Fear (reviewed here) to get equipped. Then, if after sharing with everyone you can you find a need for more equipping give Tactics a read.